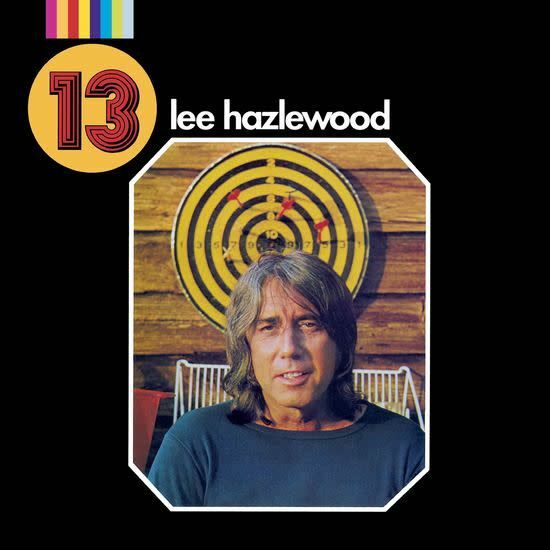 One of the rarest of Lee Hazlewood's original LPs, 13 is a surprisingly swinging album completely indicative of the year of its recording, 1970. But though it's undeniably a period piece, in many ways it's dated in all the right ways. A typically odd, typically rewarding late-period Lee Hazlewood album.